It Bangla tips and tricks YouTube How to download entire videos from YouTube playlist using IDM? How to download entire videos from YouTube playlist using IDM? There are so many ways to download YouTube videos, so many software pluggings, add ons for Firefox browser and chrome browse. But sometimes we fail to download the videos and the license problem for the YouTube downloader software. So many tricks are there to use for download the YouTube videos. Single video is not a problem to download from YouTube , but we are facing problems when we want to download the video play list. Today I will show How to download all videos from YouTube play list? 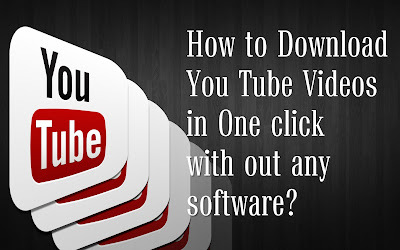 I think one of the easiest ways to download the YouTube videos from playlists, and with this magical simple tips you can download single video also without using software also. Let see to download all videos from YouTube play list? 2. search what you want to download. For example. I want to download Photoshop Tutorials. Now click which play lists you want to download. Copy the whole address, because this address is the play list address. There are different kinds of format, like MP4, 3GP, 720p, 360p, 240p, 144p, download which format you like. After click download button one text will come. Now select the whole text and copy the text, and save it to a note pad. Go to Tasks-Import-From Text file.